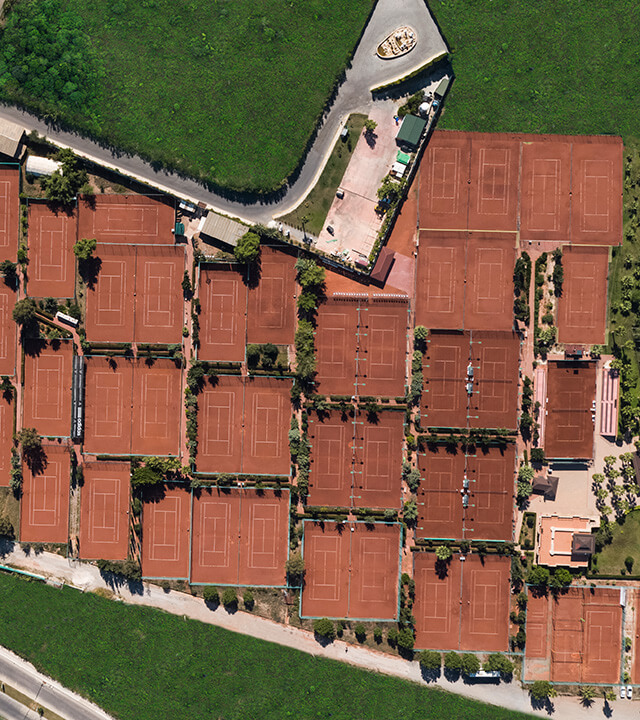 Our Tennis Centre which hosts many national and international tournaments, and has 53 courts including 3 children's courts provides an exceptional service for all amateur and professional tennis lovers. 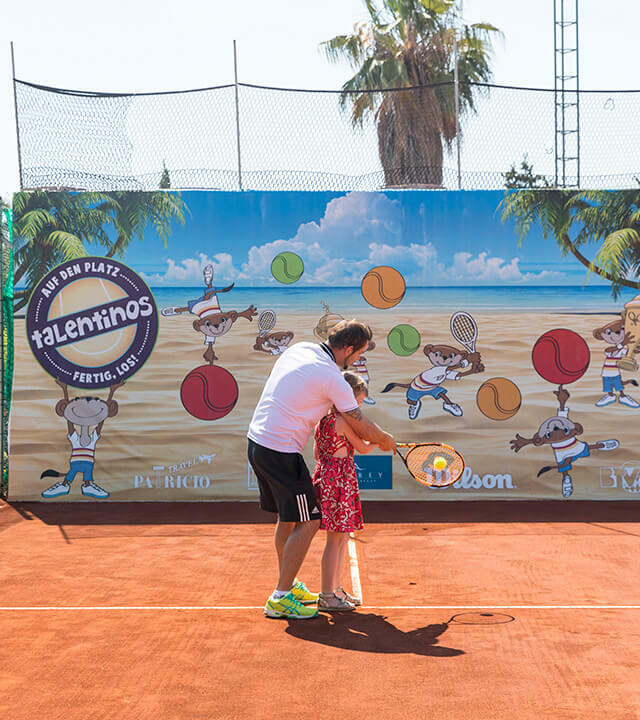 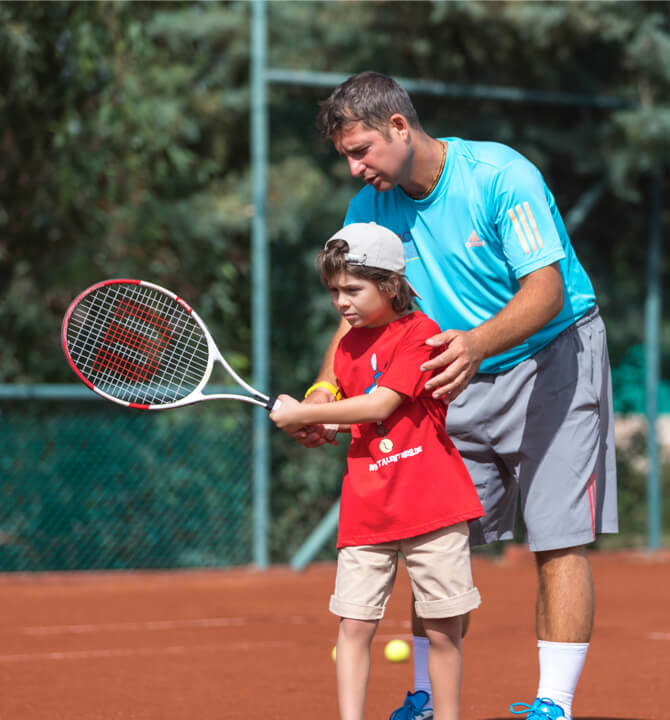 Check out our collaboration with the PCT Tennis School which provides tennis lessons for children and training for all levels. 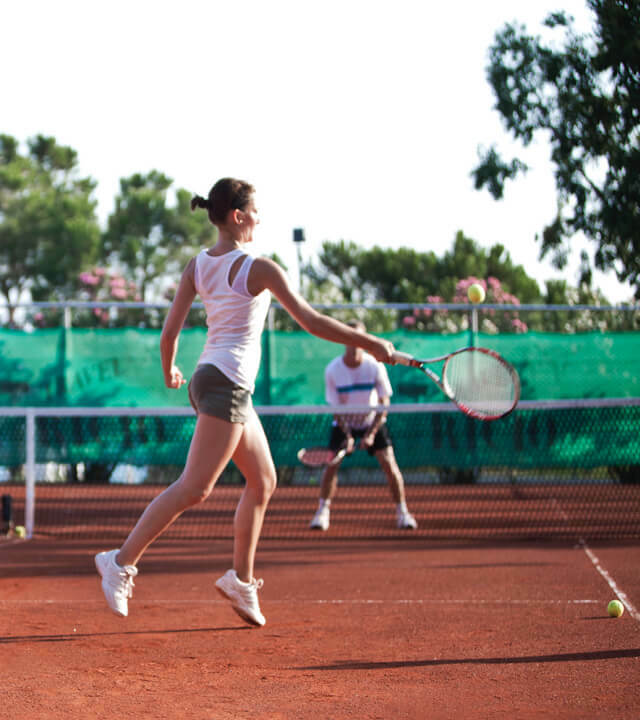 Enjoy the tennis tournaments at Ali Bey Resort Sorgun.